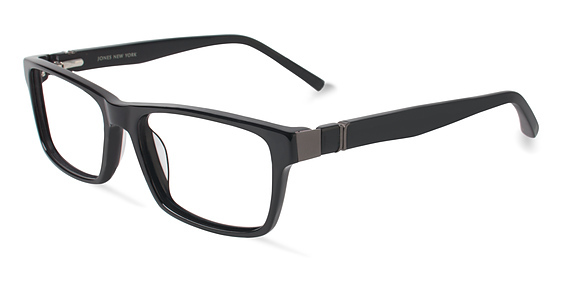 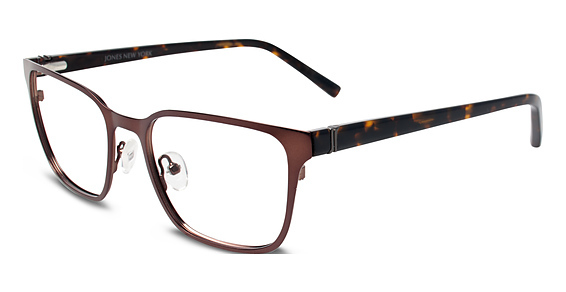 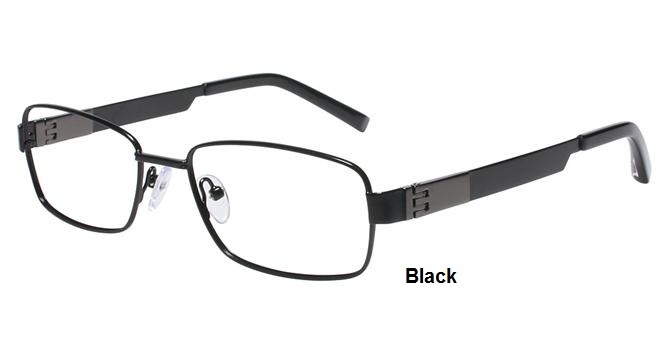 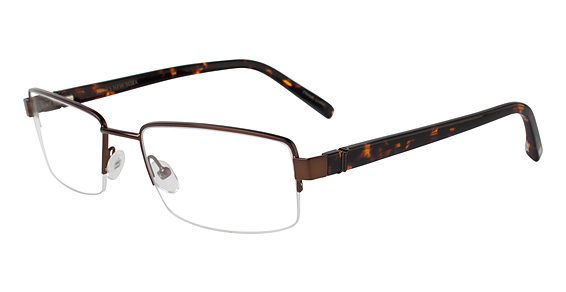 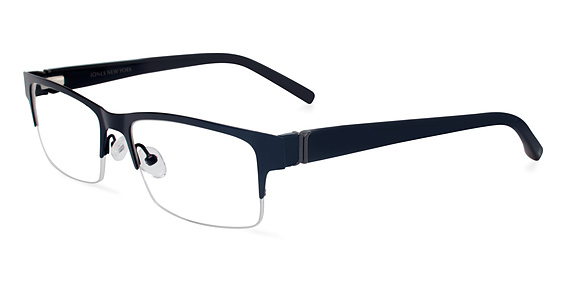 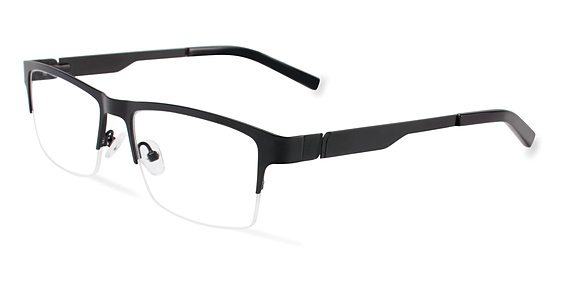 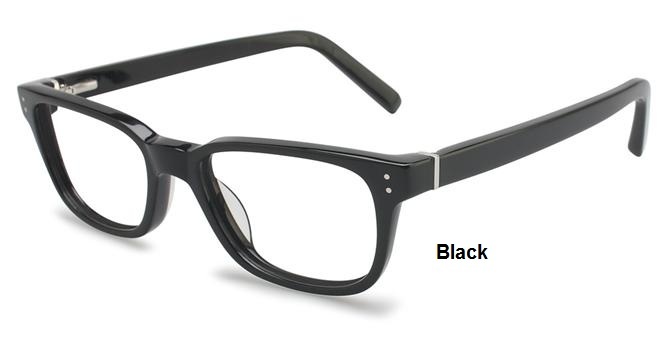 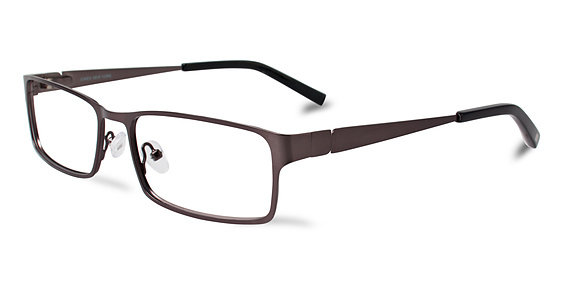 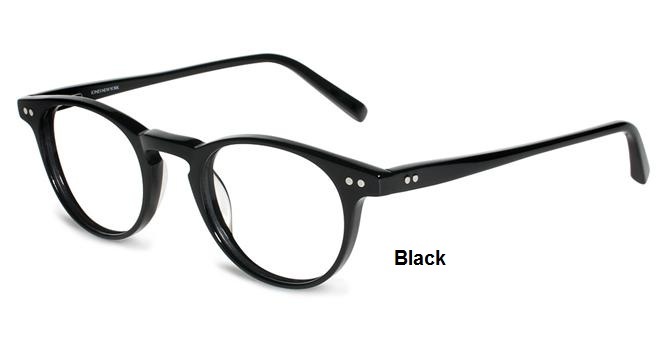 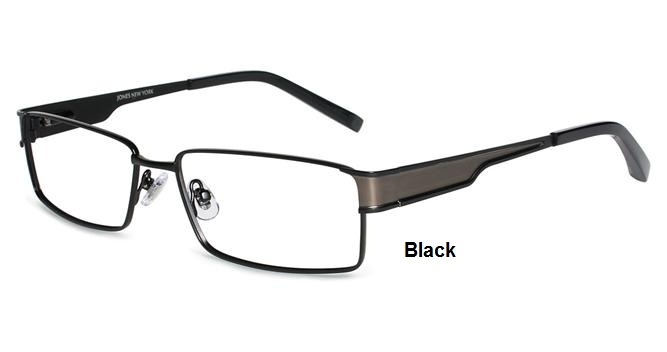 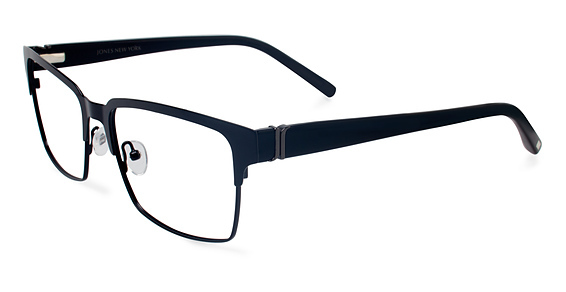 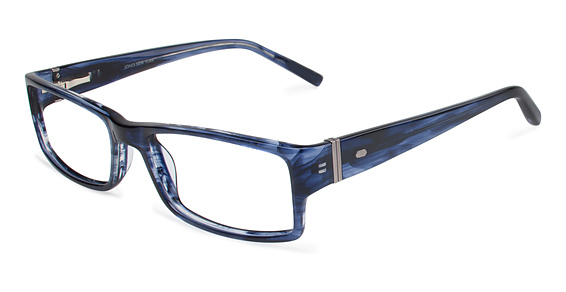 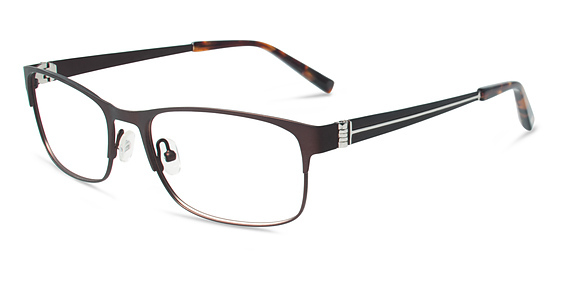 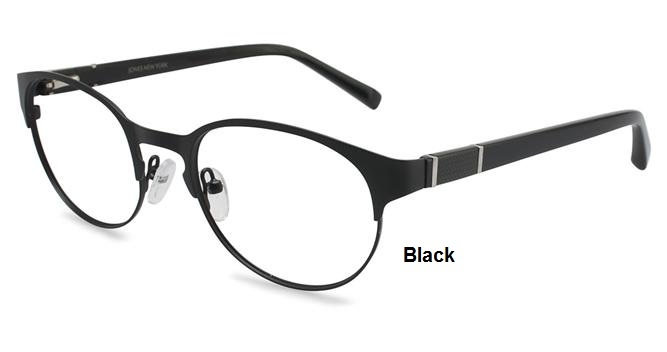 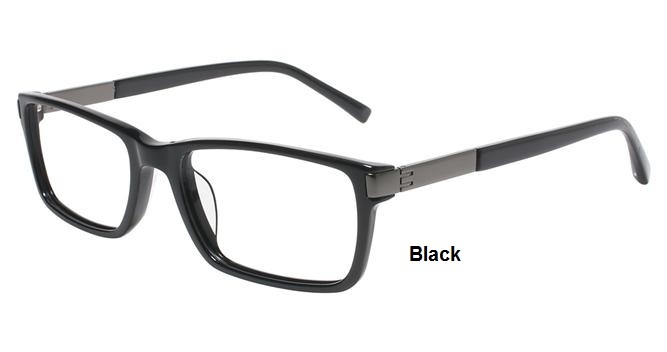 Jones New York (Men) Eyewear Eyeglasses Authorized Retailer - Rx Frames N Lenses Ltd. 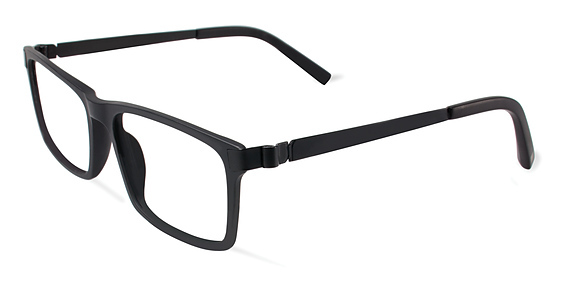 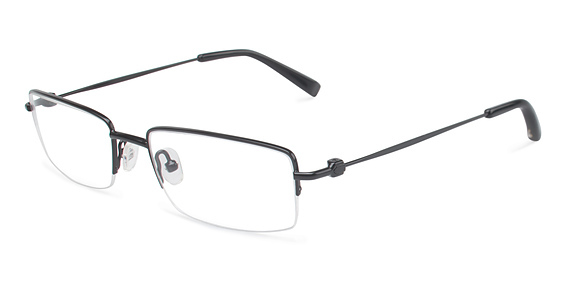 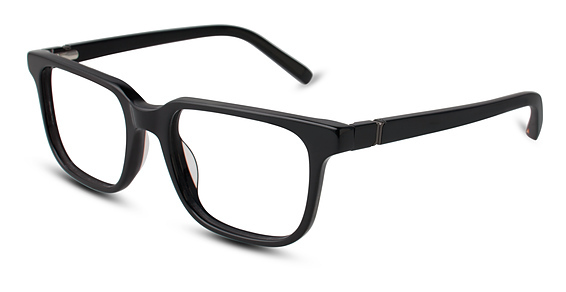 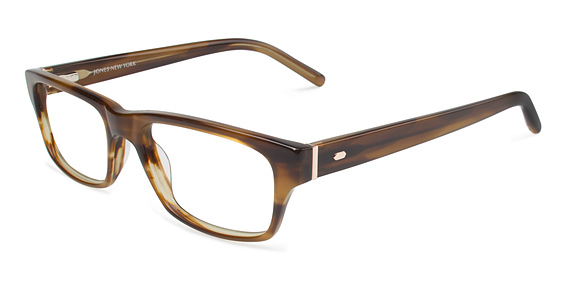 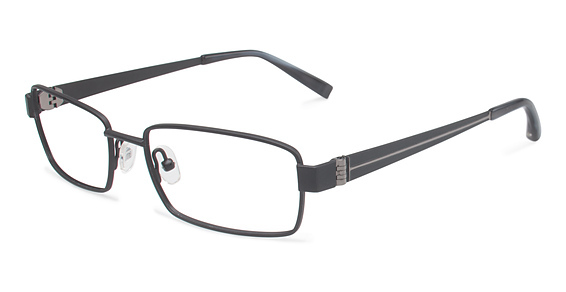 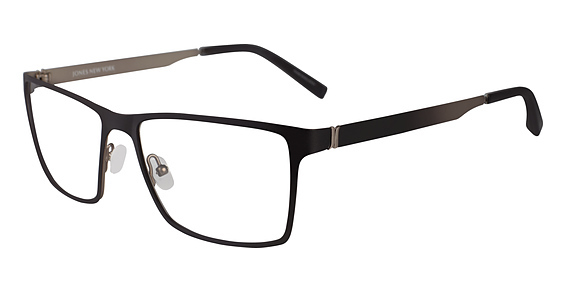 Designed for men exclusively, Jones New York Men's Eyewear provides timeless, confident style for educated, career-oriented men. 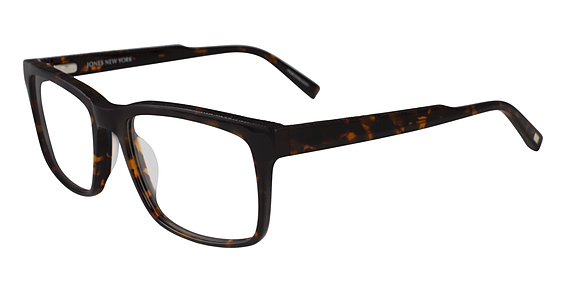 The collection reflects Jones New York's tradition of quality and style. 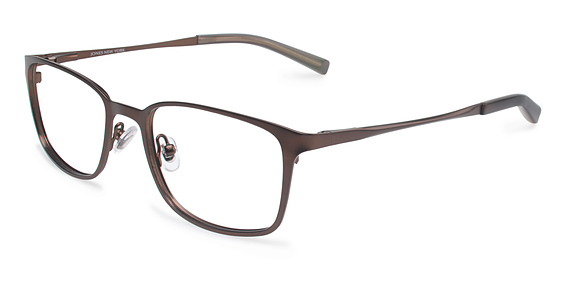 Inspired by the apparel, the collection's clean lines and sumptuous materials from Italy join with the latest in technology and hand-crafting to provide the incomparable fit, feel and form.